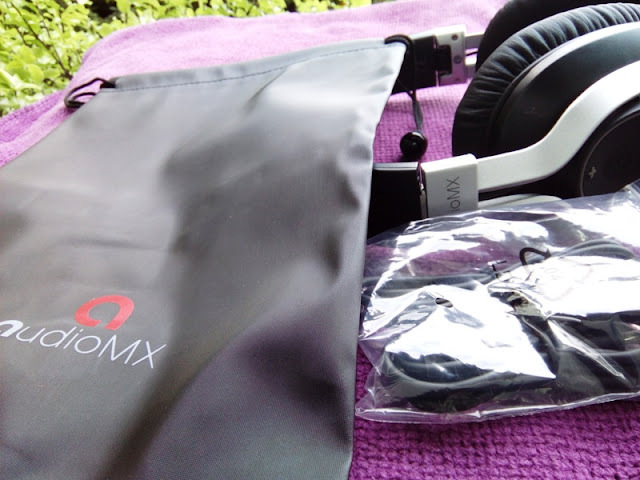 Audiomx HB-S3 Low Latency Wireless Headphones! 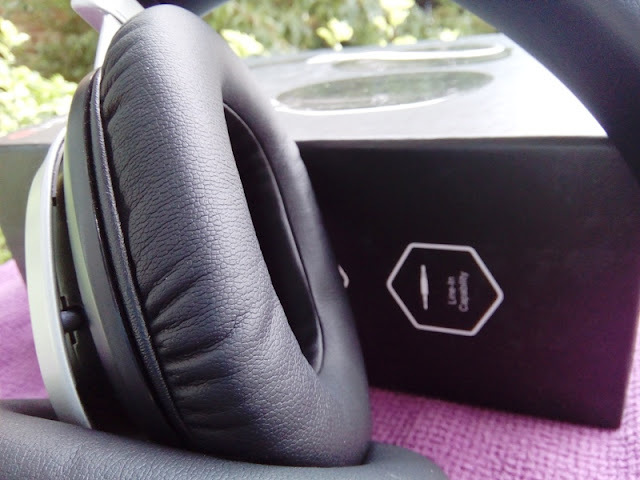 After having reviewed several over the ear headphones one thing I can say for certain is that comfy ear cups along with quality drivers make the perfect pair of over the ear headphones! 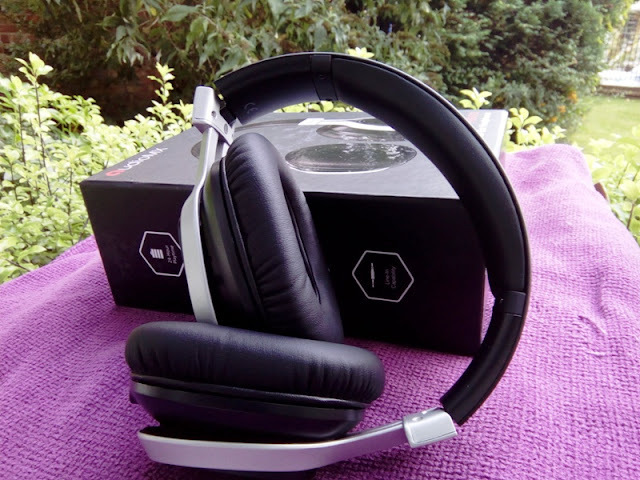 The AudioMx HB-S3 over ear headphones tick all of the above and more as the soft leather ear cups have great noise isolation which is pretty impressive and effective at cancelling outside noise. 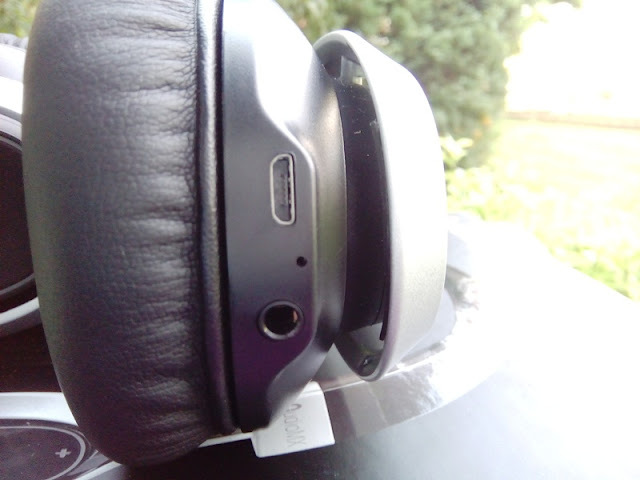 The size of the ear cups is 60mm x 38mm so the HB-S3 headphones fit completely over the ear. 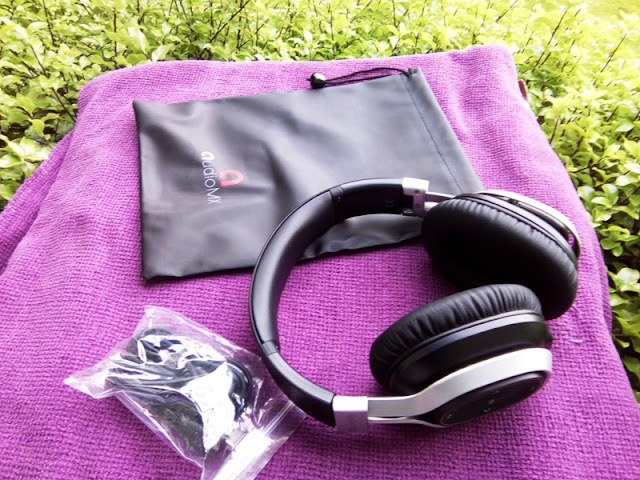 With the AudioMx HB-S3 over ear headphones, you also get Bluetooth 4.1 low energy and low latency, which is great for those who play electric instruments such as an electric guitar. If you play an electric guitar, you will know how annoying it is having the headphone wire getting in the way and getting tangled up with the guitar cord. No loss of audio performance is possible to aptX Low Latency technology so the have a lag time of only 40 ms (milliseconds), which is great as wireless headphones with latency above 50 ms will have a noticeable lag. 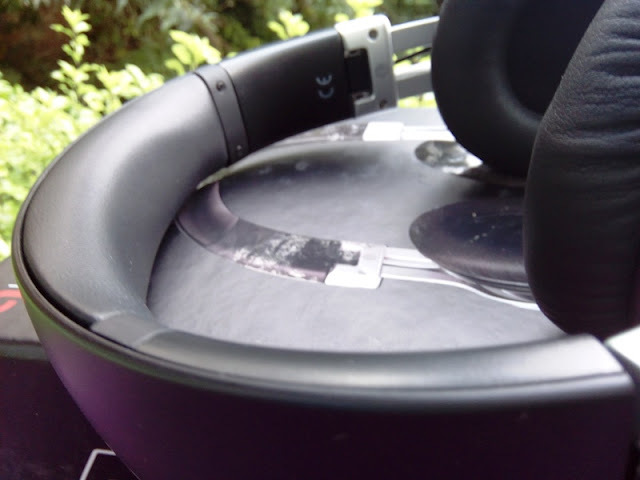 The audio drivers on the Audiomx Hb-S3 produce crystal clear sound quality with bass that is deep enough without being overpowering. 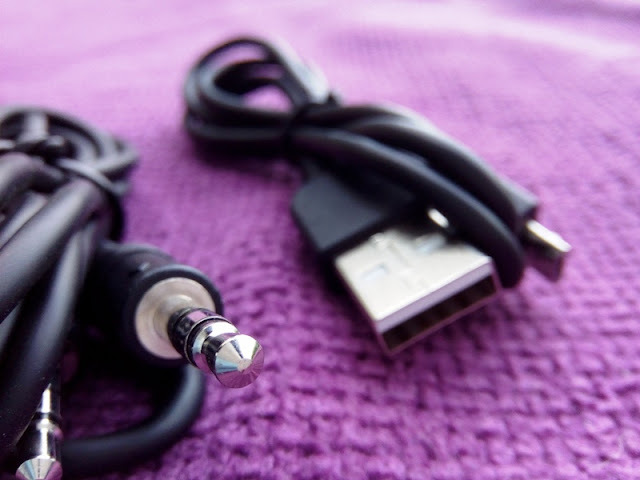 You also get a built-in microphone as standard and sound quality is clear during phone calls. 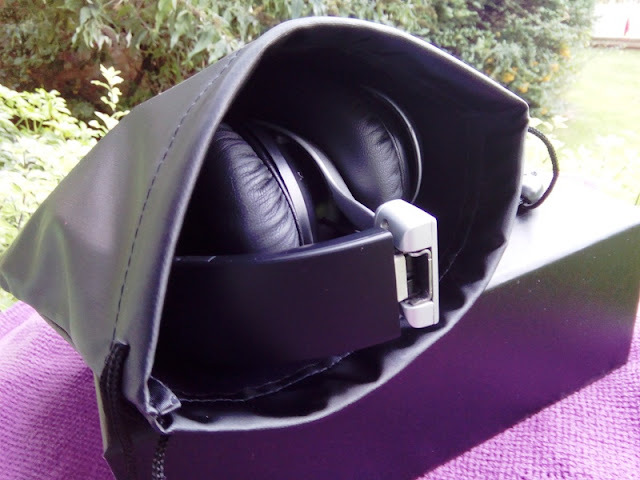 The AudioMx HB-S3 over ear headphones also come with a nice looking draw string carrying bag, which is big enough room to spare to keep the headphones as well as other smaller gadgets. 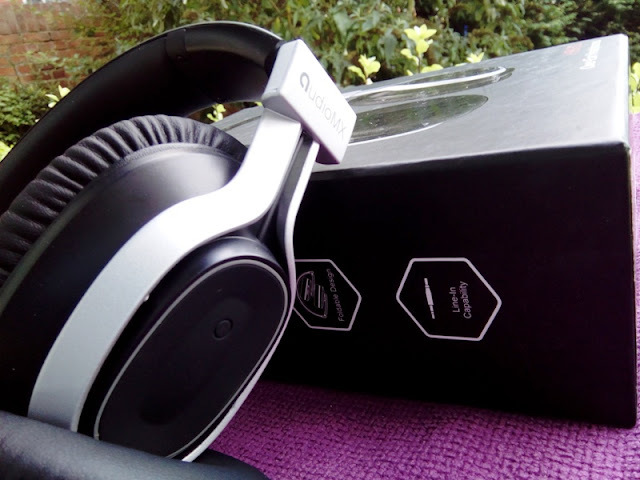 The battery life on the AudioMx HB-S3 over ear headphones is also very impressive, lasting well over 20 hours even when listening to music and streaming YouTube videos all day. As far as the controls, you get in total five multifunctional buttons. Two of those buttons are for skipping, forwarding and rewinding tracks. The Play/Pause button serves as the answering button. The volume up button serves as the button for transferring and rejecting calls; while the volume down button mutes phone calls. 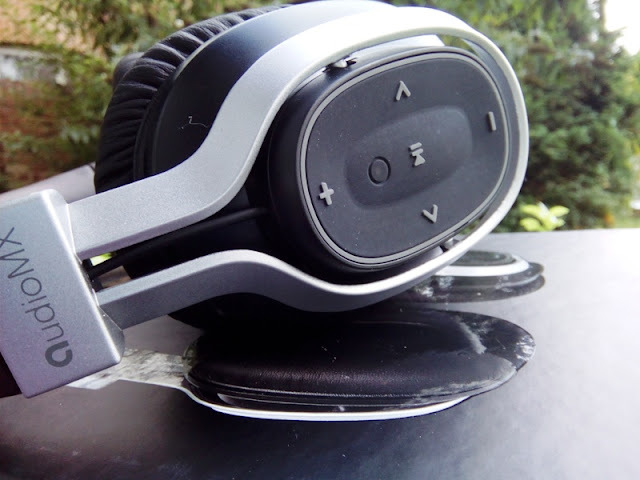 You can get these headphones from Amazon at a 20% discount by entering the promo code "87PWZ3ZZ" at checkout.